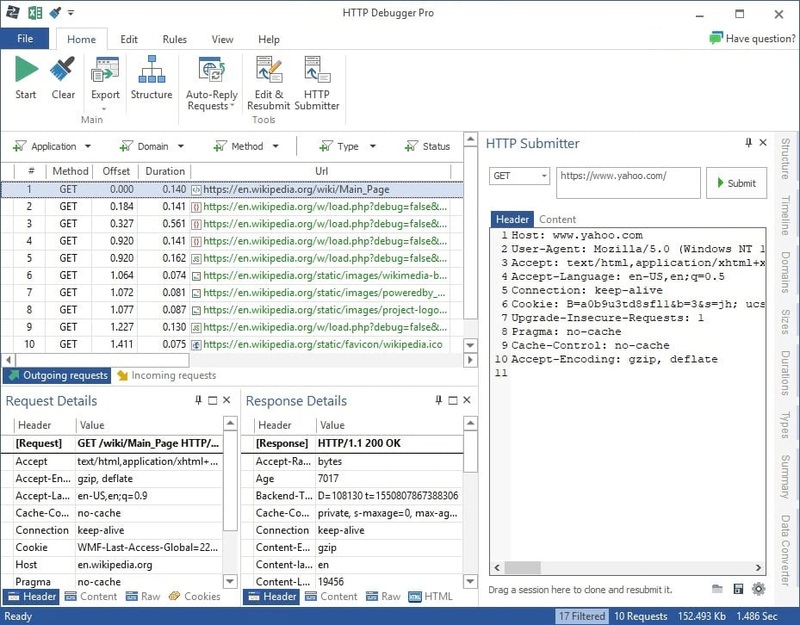 Debug HTTP API calls to back-ends and between back-ends. 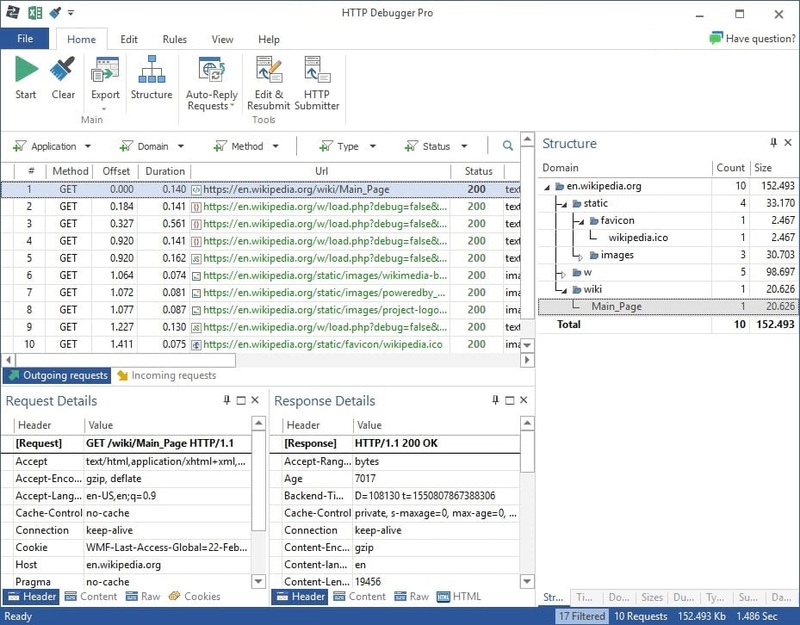 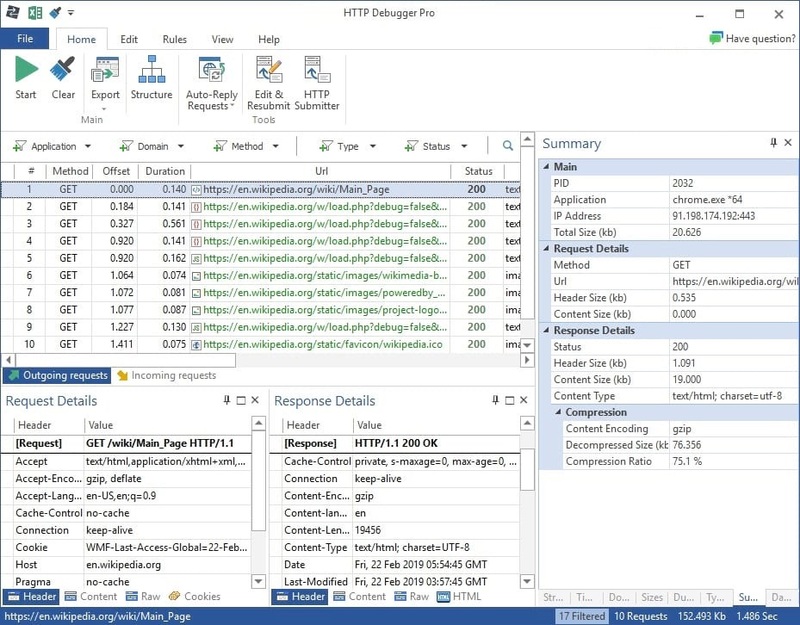 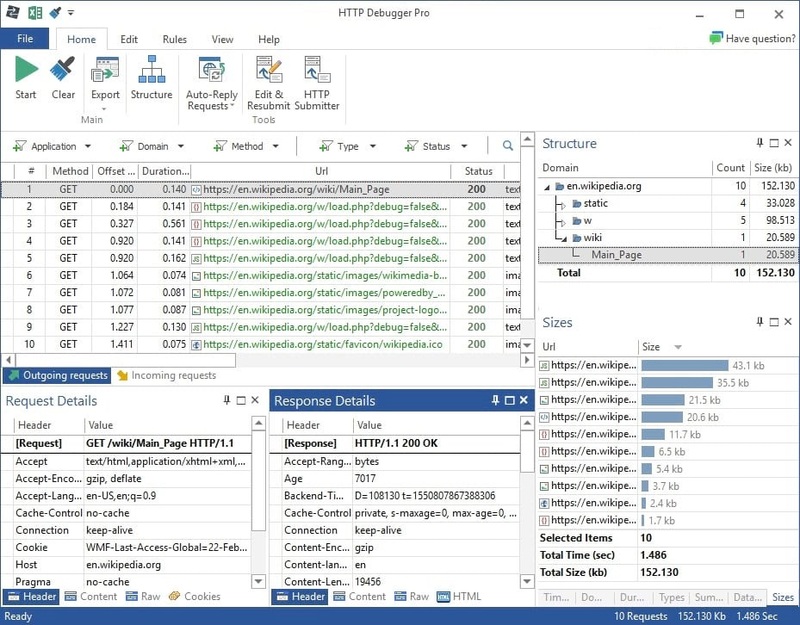 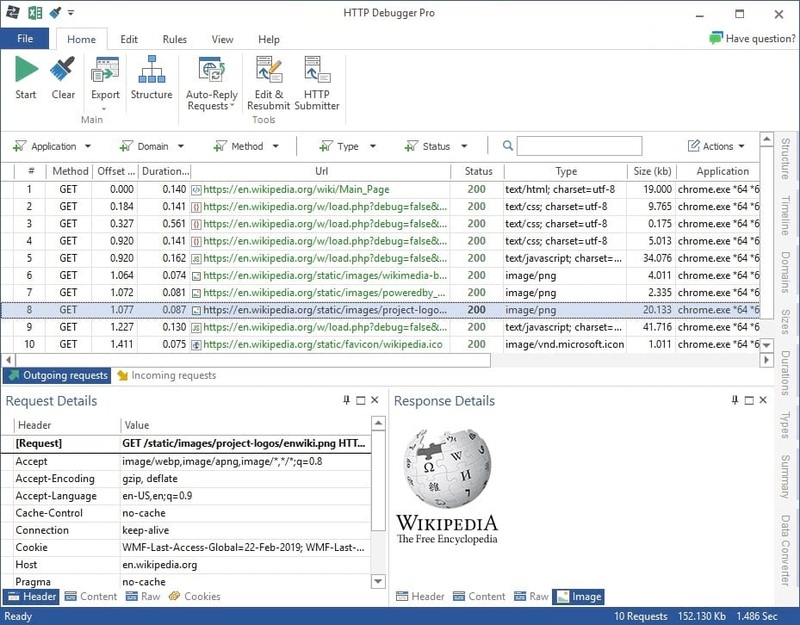 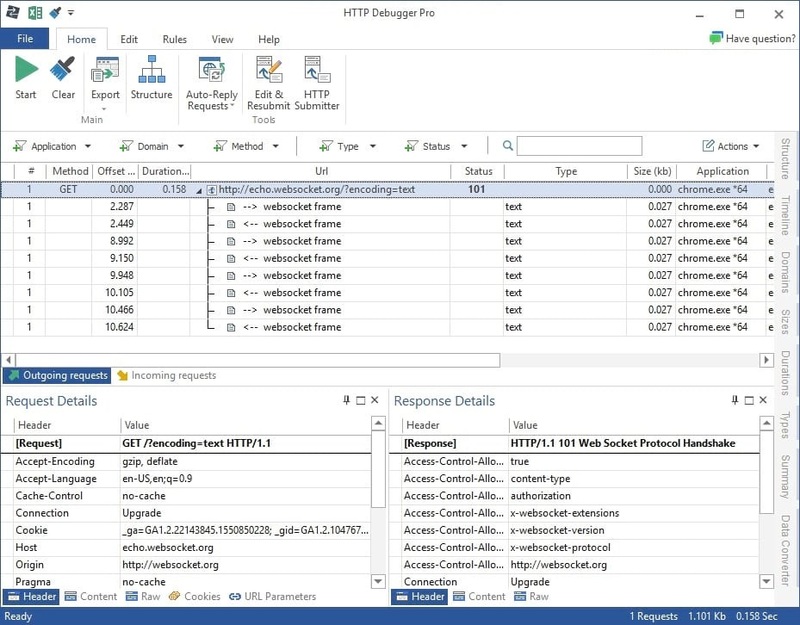 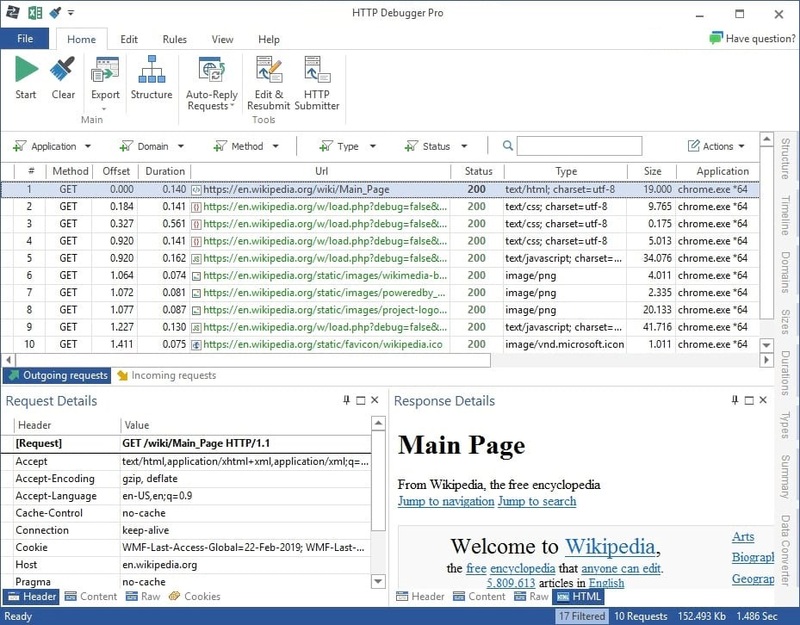 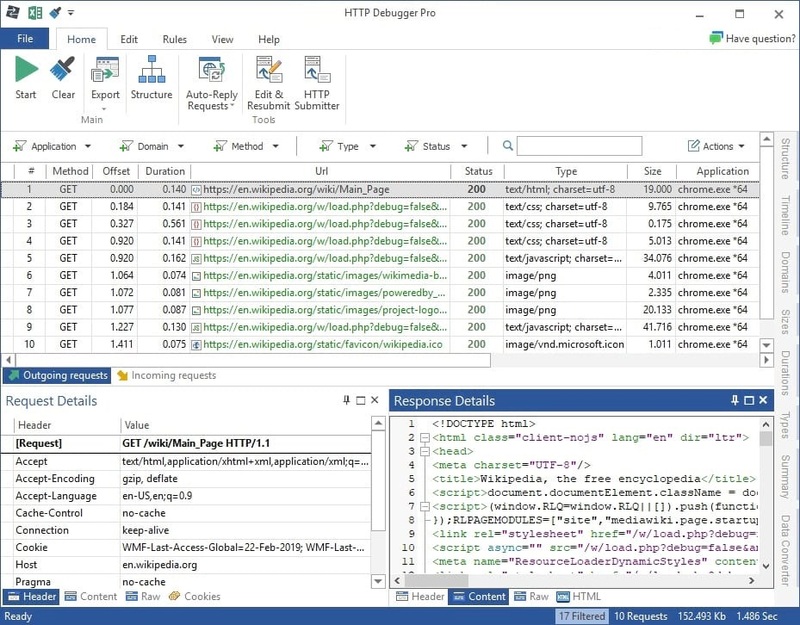 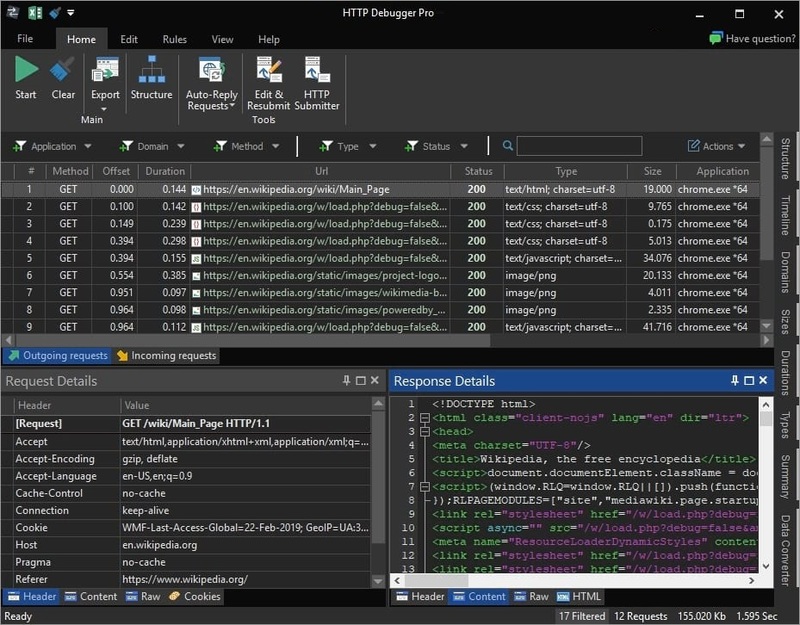 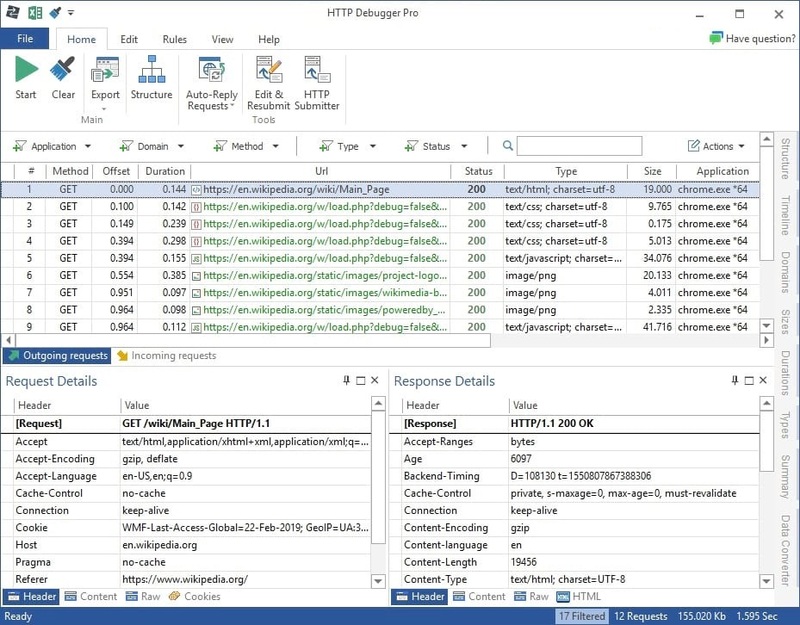 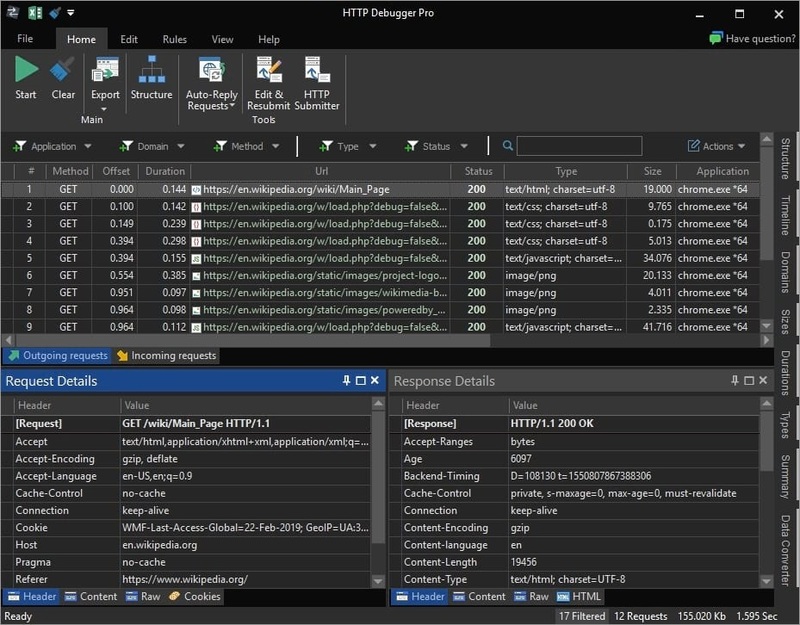 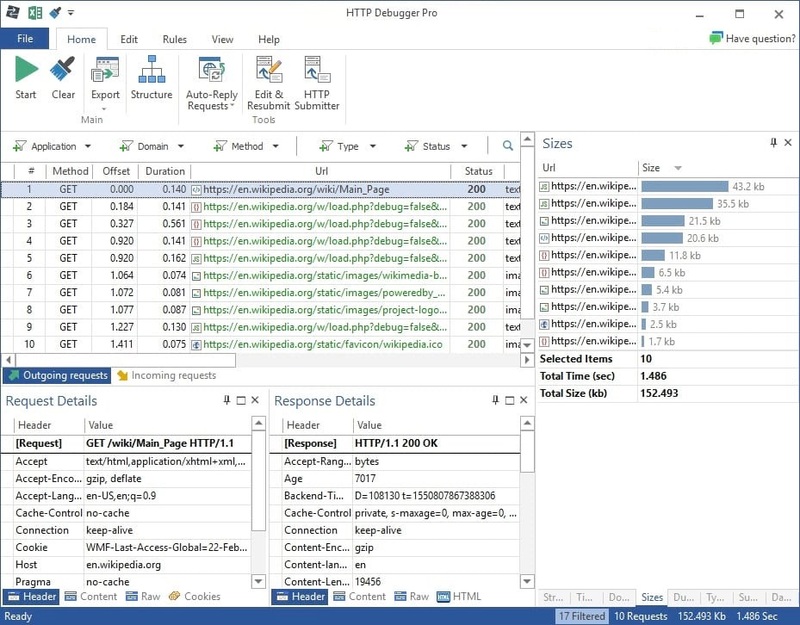 HTTP Debugger is a proxy-less HTTP sniffer with clean UI and very easy to use. 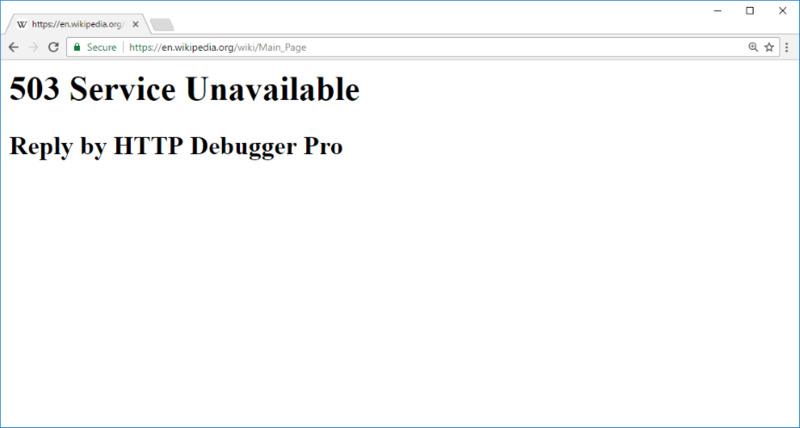 Doesn't change the browser's configuration for the proxy. 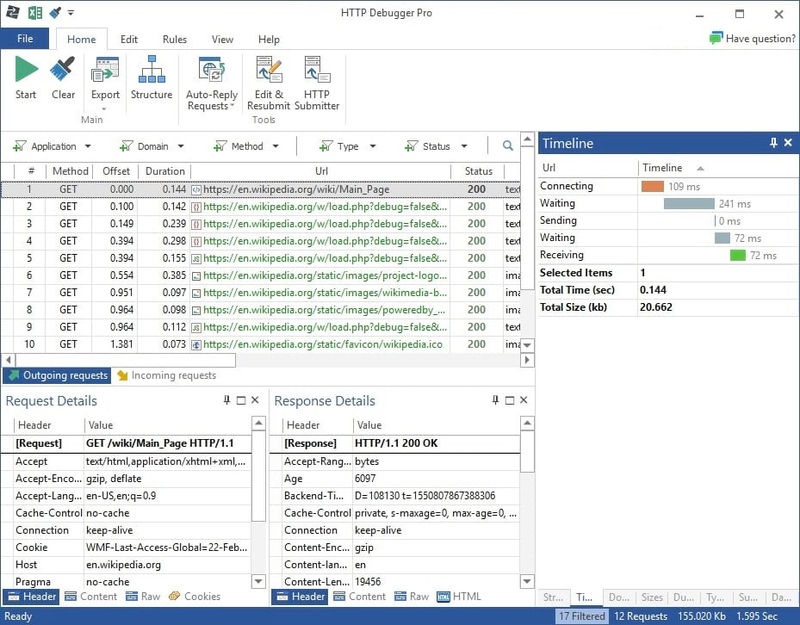 Can display HTTP(s) traffic from any browser and JAVA/.NET apps.